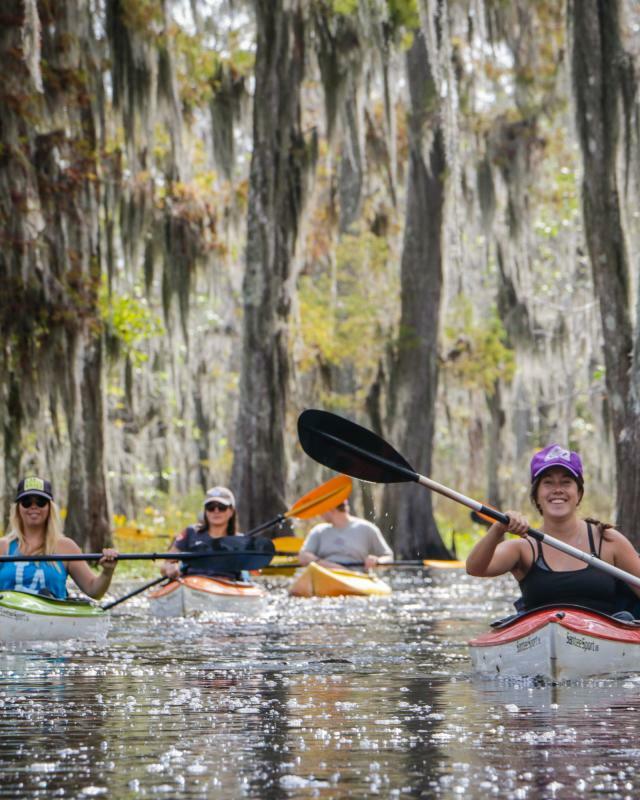 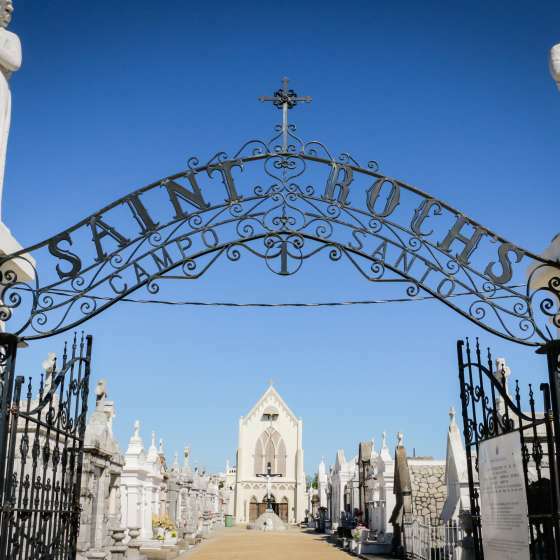 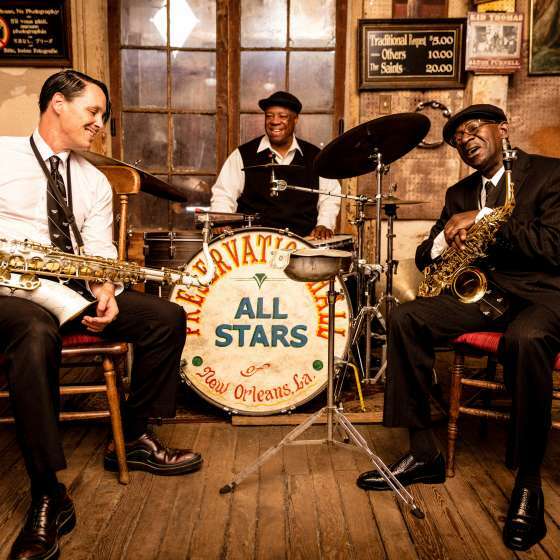 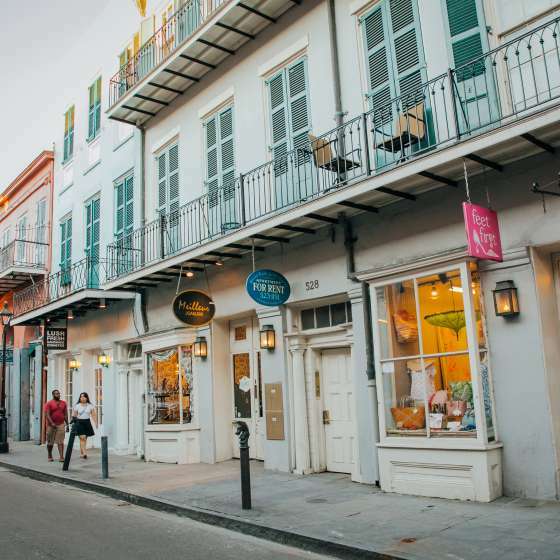 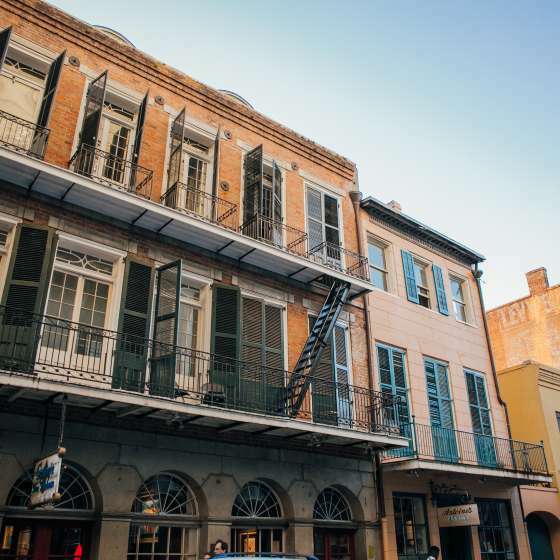 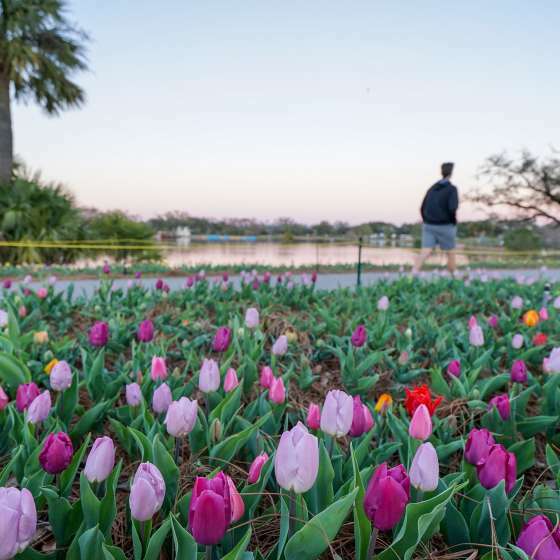 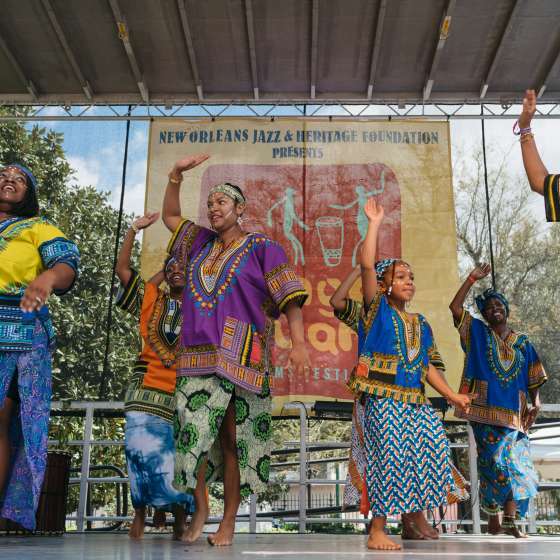 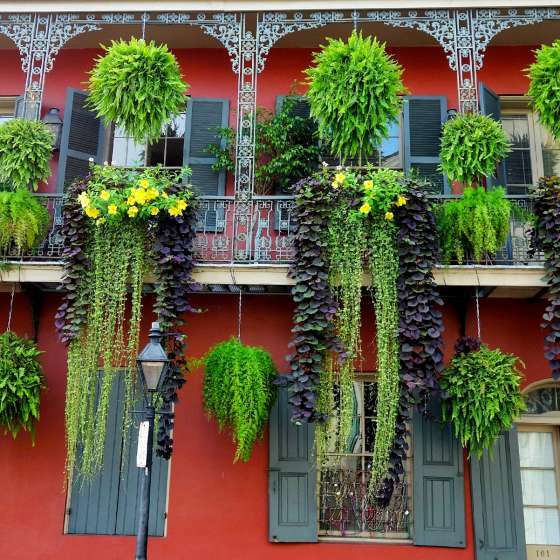 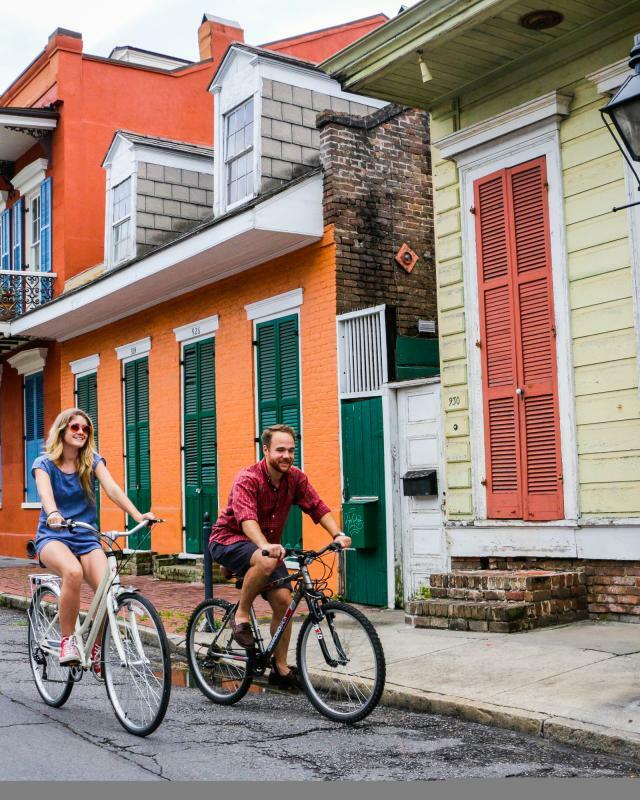 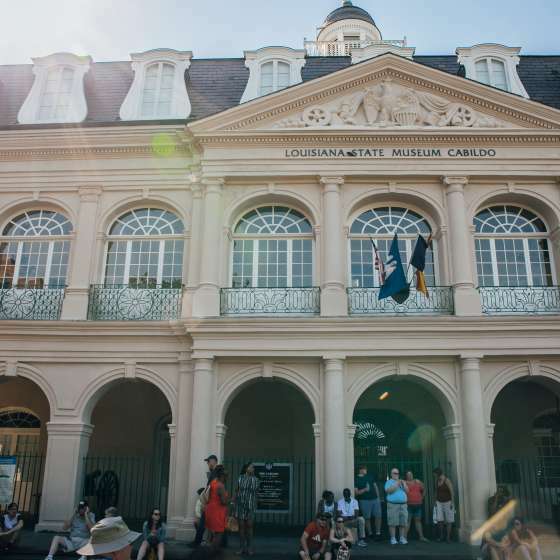 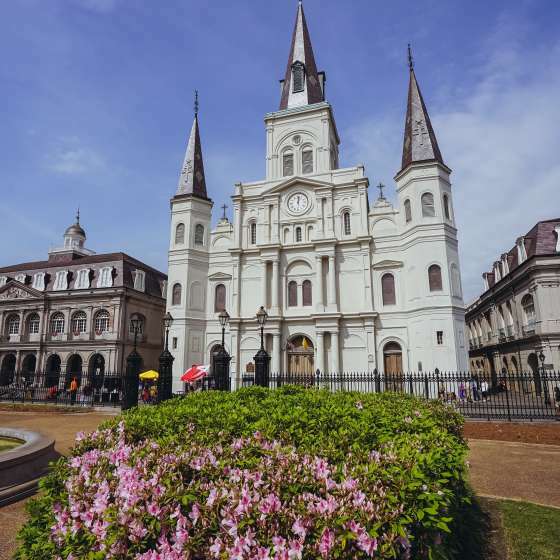 Whether this is your first time to New Orleans or you’re a seasoned visitor, the city’s infectious spirit is sure to invigorate, captivate and motivate you to jump in and see and do so much. 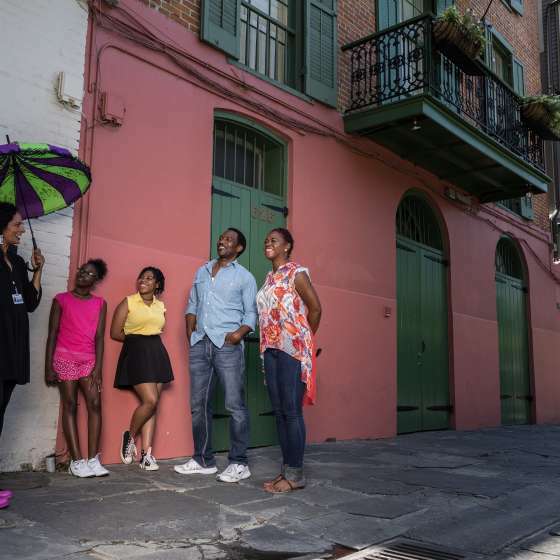 With so many options, so many things to do all the time, narrowing the playing field can be a challenge. 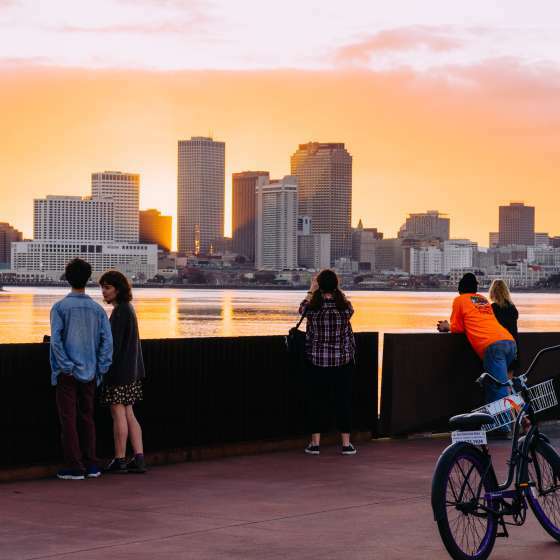 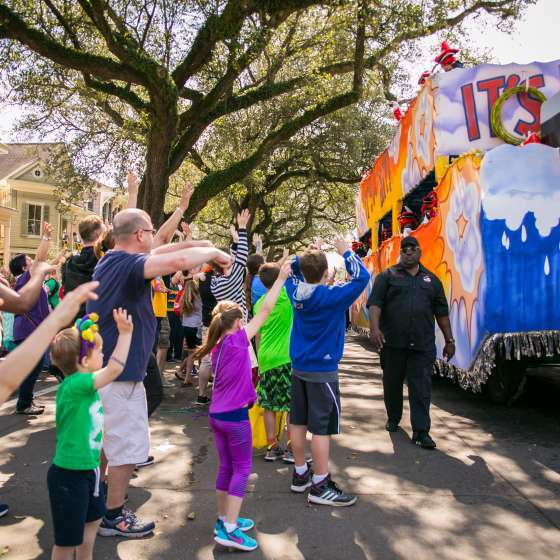 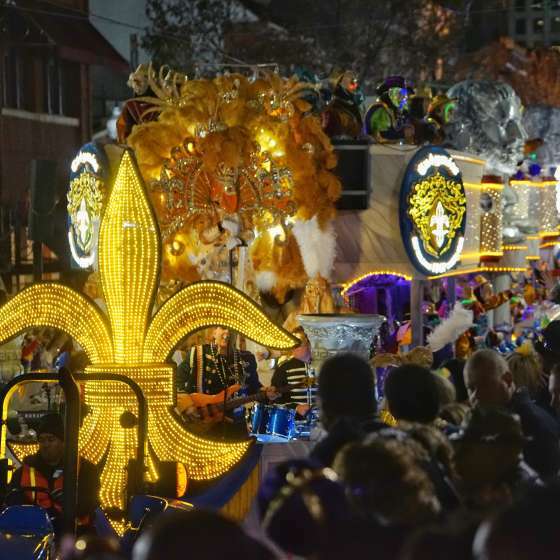 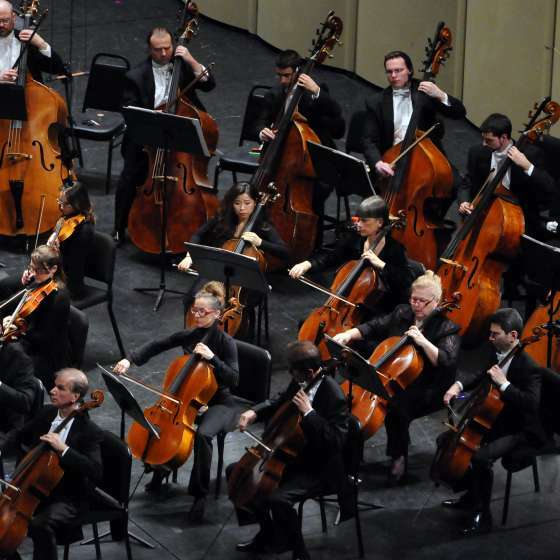 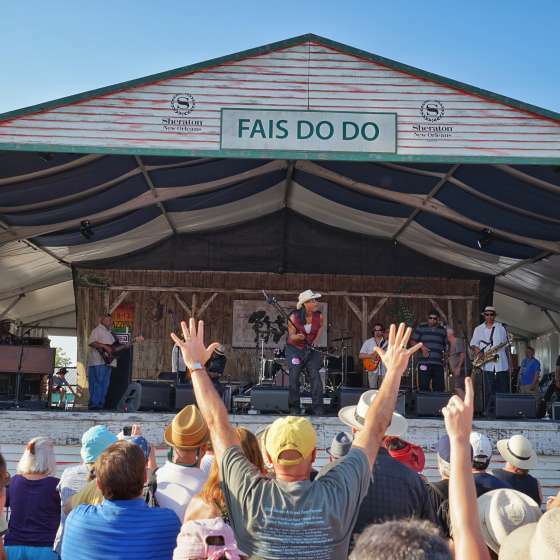 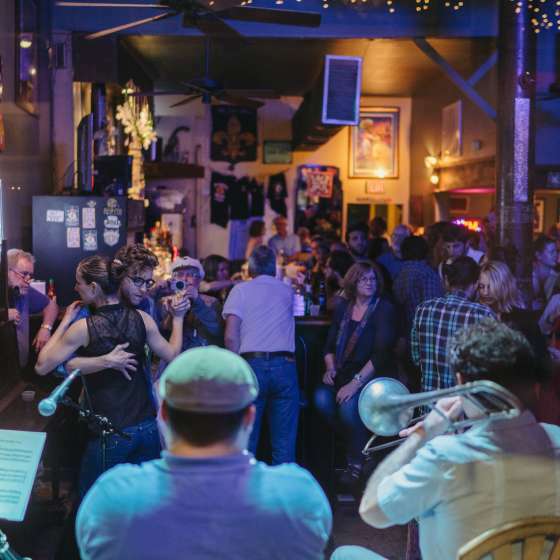 Think of it this way: divide how much time you have by what your priorities are – history, art, music, culture, and on and on - and then add in a little time for the spontaneous joy that is the Big Easy’s calling card. 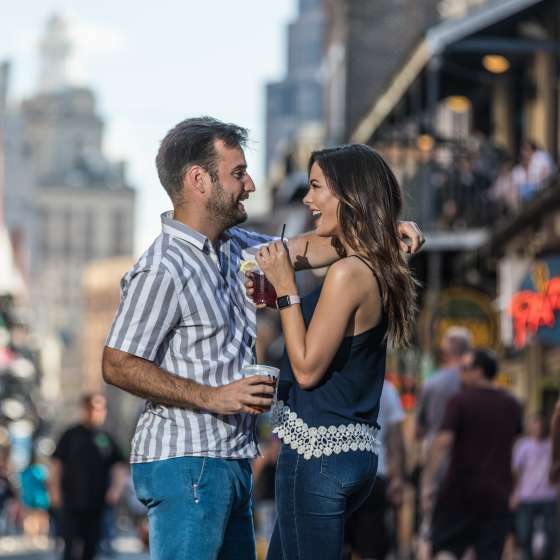 Subtract a few hours for sleep, multiply your dining pleasure by at least three times a day, and you have the perfect equation for an amazing New Orleans experience. 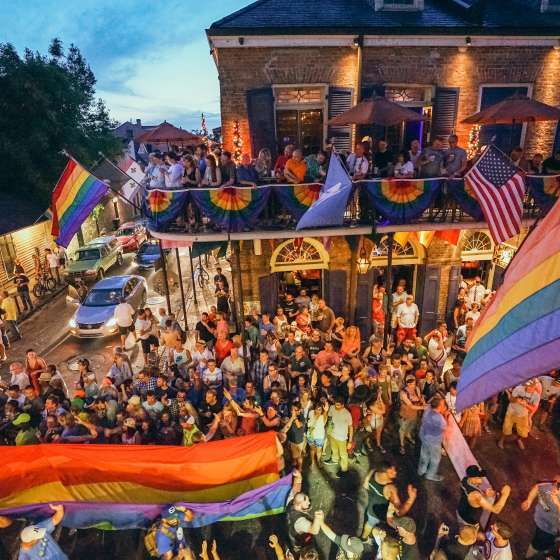 Here is where to start making decisions.